The need is already here – that bulge of humanity known as the baby boom generation is approaching or entering old age and while life expectancies have increased and people are living actively for longer, there is already increased demand for health services delivered outside of the hospital or clinic environment. As more seniors choose to live as independently as possible, the need for trained health professionals delivering at-home care has skyrocketed, making those in-demand workers very busy as they go about their daily calls. 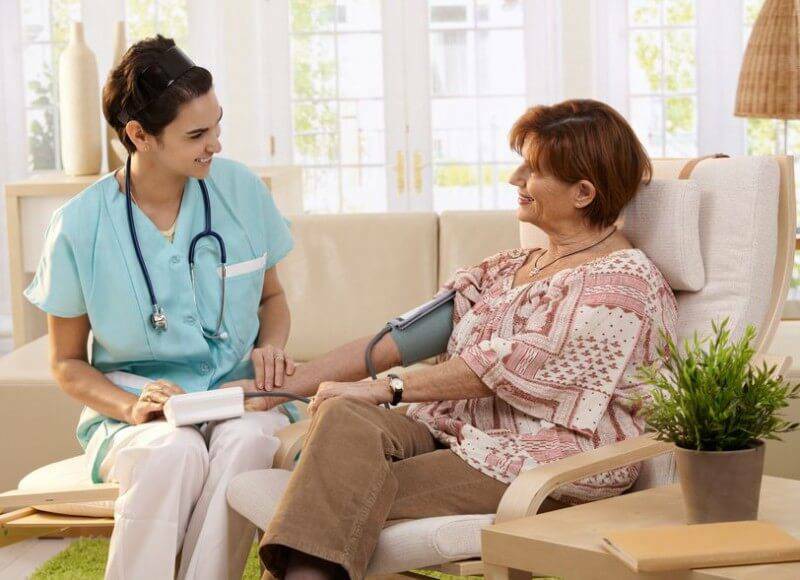 Caring for the elderly can be risky, as infirmity and dementia affect patients, so an easy to use, reliable and economical lone worker protection system is a necessity for businesses providing these health services. Keep your lone workers safe with our customizable lone worker safety app. You decide how often your workers check in and how they do so. You aren’t tied to your desk to monitor your staff, because you (or your designated monitor) will have access to a webpage that will keep you updated. If an incident occurs, you will be alerted promptly by email, text message or phone call. Contact us for more information about our lone worker protection system.